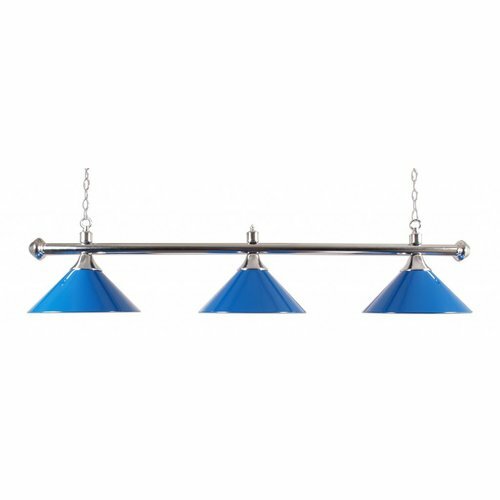 This classic pool lamp has a fresh modern design with chrome and sky blue hoods, and is the finishing touch for the decor of any professional billiard room or billiard room at home. Built on maximum durability and with a white coating on the inside for optimal light reflection to the table. 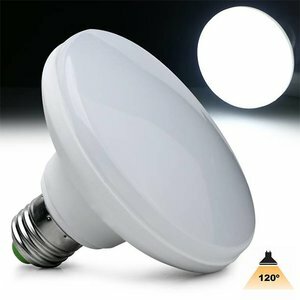 We only sell lamps with CE and RoHS certification! An investment in safety and security that is well worth your company or home.